Yup! 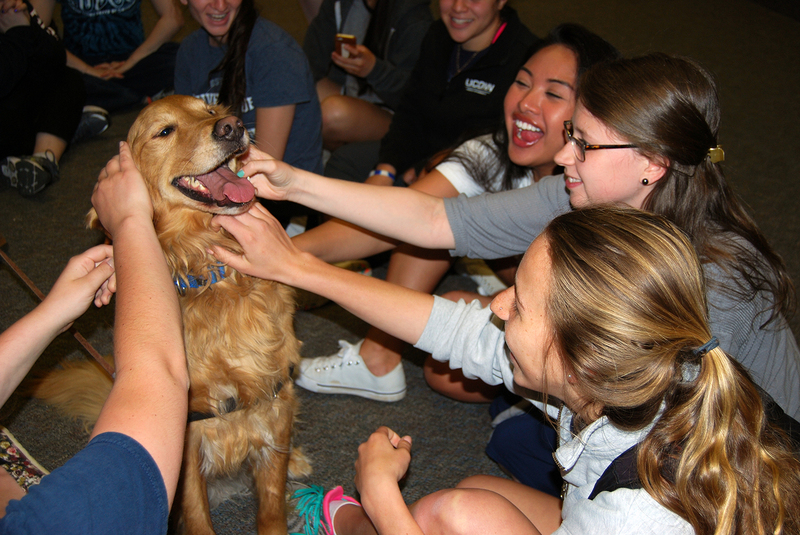 Paws to Relax is back during finals week with some of your favorite drooly friends and some new ones too. Please note that some of the times and dogs may change.